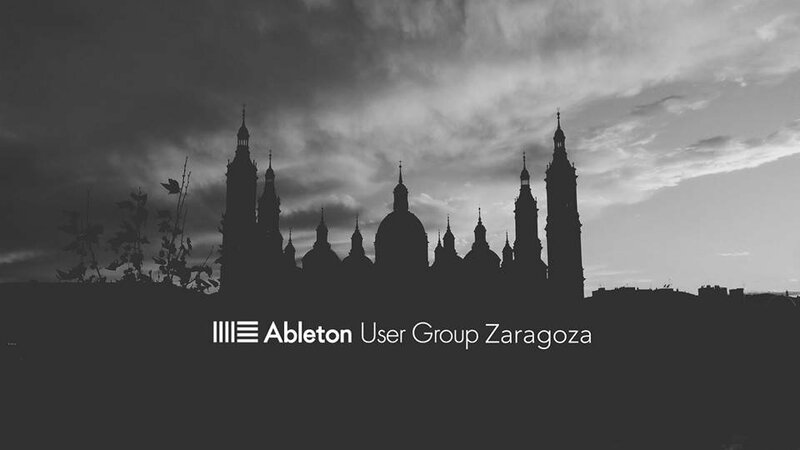 This group aims to bring together musicians, producers, sound performers and anyone interested in Ableton Live, Max for Live, and Push in order to share our knowledge, tricks, and other technical and creative issues. We also host product presentations, workshops and masterclasses run by certified trainers, performances of renowned artists, and jam sessions. Plaza Mariano de Cavia 2-4, Zaragoza.